To check live departure times click here and then type your departure station name or code. 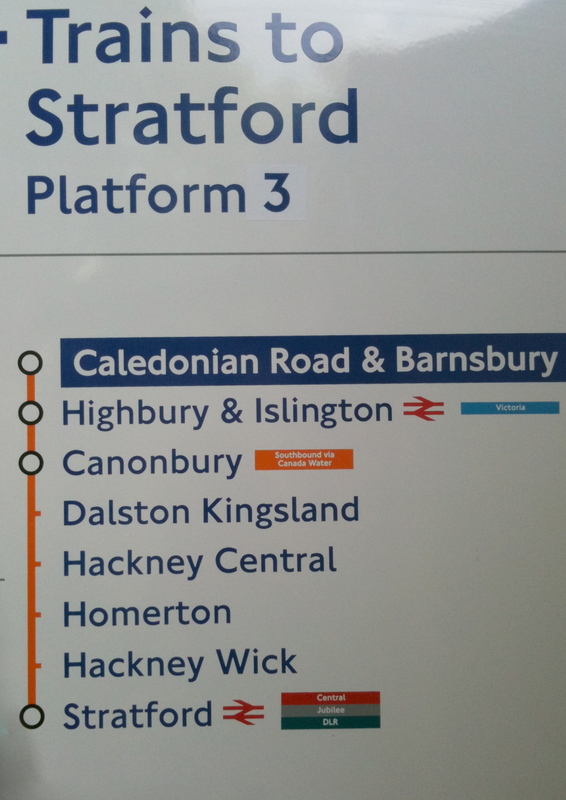 The code for Caledonian Road and Barnsbury Station is CIR. To check service disruptions click here and then select “Overground”. To check Underground service disruptions click a line name instead. To get timetables click here and then select the services. 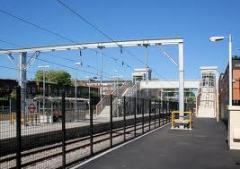 The services for Caledonian Road and Barnsbury Station are those between Richmond or Clapham Junction and Stratford. To create pocket timetables click here and then type your departure and arrival station names or codes. To get route maps click here. 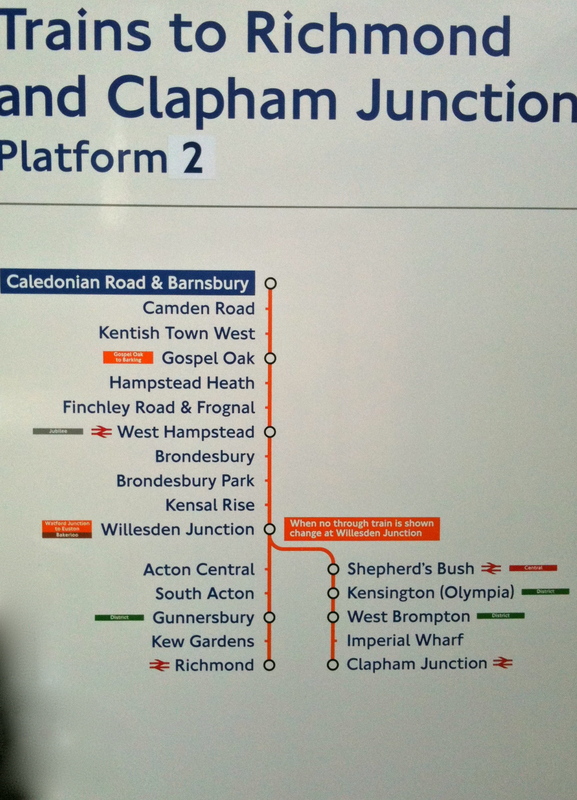 To see a station map (complete with little pop-up images when you hover with your mouse) for Caledonian Road and Barnsbury Station click here. To see a map for another station click here and then type the station name or code, select “Station map” and click “View larger version”. 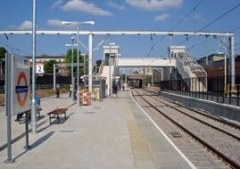 At Caledonian Road and Barnsbury Station, allow time to cross the bridge (using the stairs or the lifts) to platforms 2 and 3: platform 1 does not give access to the trains. There is an alley leading to Caledonian Road and Barnsbury Station from Offord Street (which is opposite Crescent Street on Offord Road).